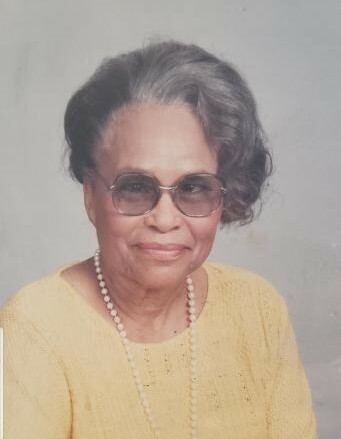 Minnie Lee Williams Jones, beloved mother of eight, loving grandmother of (14), great grandmother of (20) and great-great grandmother of two, with a host of family and friends. Funeral Service at 11:30 a.m. Saturday, February 09th at St. Paul AME Church 4118 Brookside Blvd. where family will receive friends ONE-HALF hour prior to service. Arrangements entrusted to LUCAS MEMORIAL CHAPEL 9010 GARFIELD BLVD. in Garfield Hts.